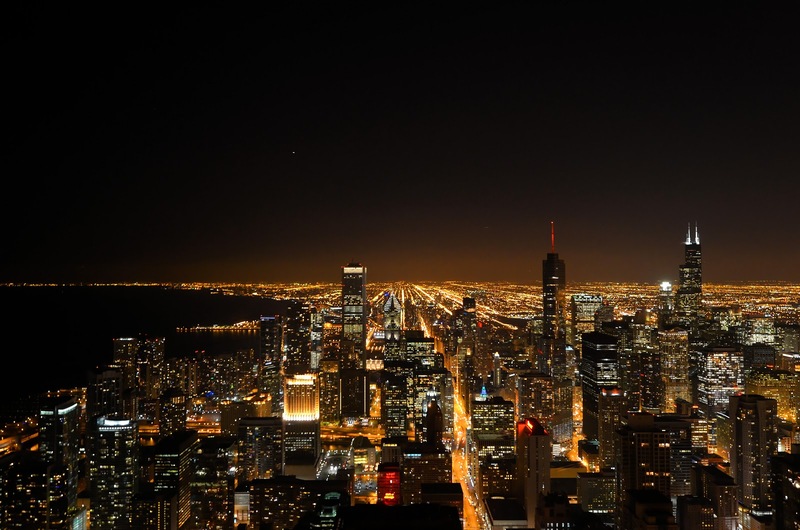 I took this picture of Chicago at night while reveling with my little bronies in the second city. This is a stunning photo. I would like to see this view in person. Must be really marvelous! I have not had the chance yet to see the Windy Town at night, but I heard it offers an amazing view too! The picture speaks for itself!